Diamonds by Raymond Lee, at its core, is about family. From our family, to the beginning of yours, our journey is as much about us as it is about our gorgeous rings. 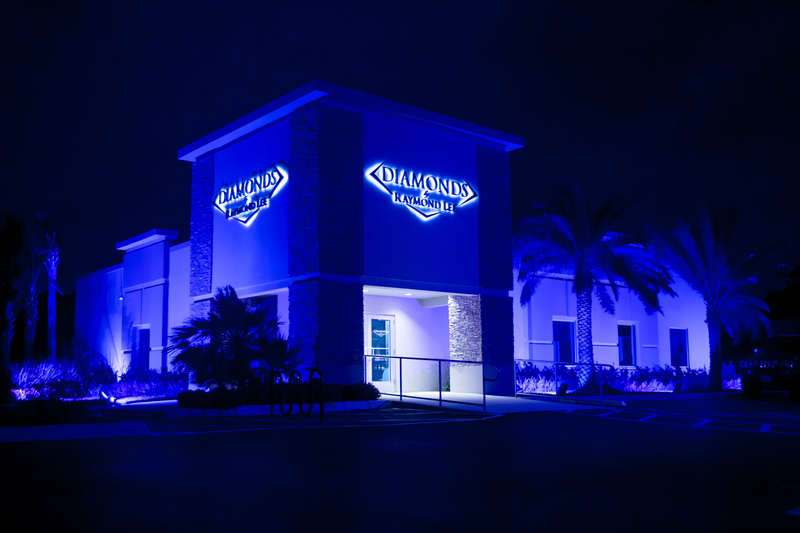 Our family business began with Raymond Lee Jewelers, South Florida’s Premiere Estate Jewelry, Luxury Watch and Diamond Boutique. Founded by Jeff Josephson and operated by the Josephson family, RLJ became an institution. 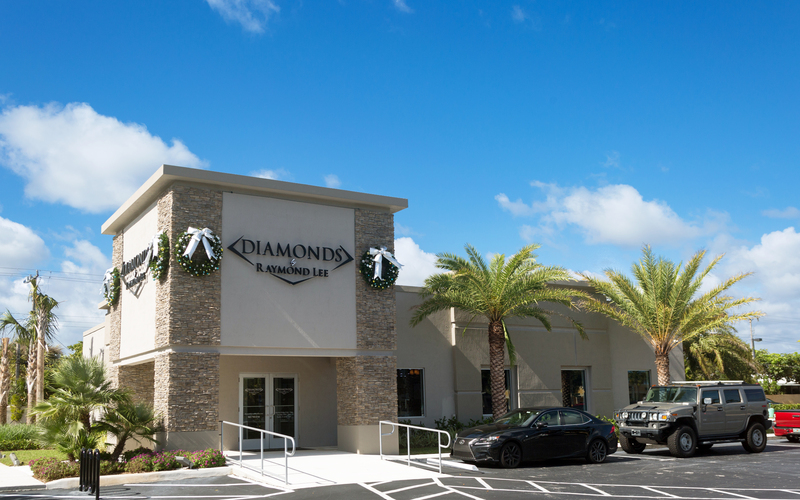 After 30 plus years of serving Boca Raton’s insatiable need for diamonds, our family owned and operated company noticed a void. Our CEO Lee Josephson, second generation owner of RLJ, recognized that a new generation was starting to shop with us. The same kids whose parents bought their wedding rings from us were coming back to shop for their own engagement rings. But their style of shopping ­ and the style of rings they wanted ­were totally different. New. Fresh. And they were looking for a jeweler with those same qualities. And so Lee had an idea. What if, instead of relying on their parents’ jeweler to become their own, we could design a company that catered specifically to the new generation? Not because we evolved to meet those needs, but because we embodied the need. A new generation of jeweler, created by the next generation itself. And from that thought, Diamonds by Raymond Lee was born. Diamonds by Raymond Lee revolves around the every wish and need of the next generation, because we are the next generation. We are South Florida’s bridal destination, the only place you can experience engagement ring shopping the way our generation wants. With the largest variety of premium designer brands, a hand­-picked selection of diamonds with thousands of options, and a team of diamond advisers ready to partner with you to create your dream ring, we are the ring shopping experience, perfected. We’re the new generation of jewelers, perfected. We’re diamonds, perfected.